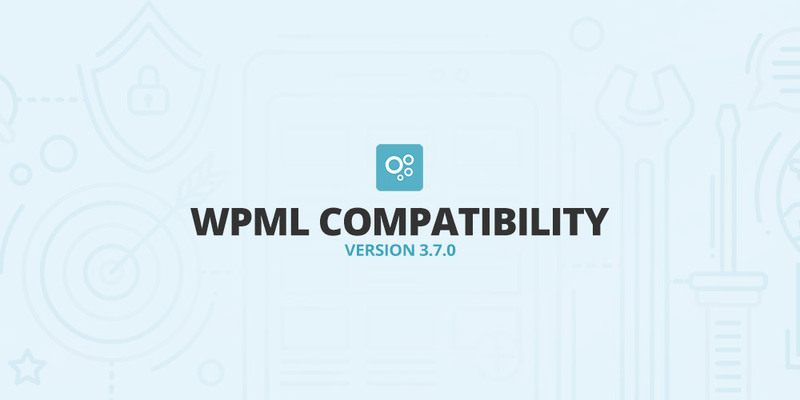 All our WPML ready themes support the latest WPML version 3.7.0 that will simplify the way how to translate pages, posts, strings, content and other elements in wp-admin. We’re presenting you with few basic steps on how to translate website using our WPML ready themes and via multi language plugin WPML. In order to get support of other languages into your WordPress website i.e. making your website multi language, you need to install the core plugin WPML Multilingual CMS first. Any other translation add ons depend on this core plugin. Plugin allows an admin or user with full rights to add/remove additional languages and manually translate uploaded content via .po files. These files are then converted by the system into .mo files format. For example in the WPML ready theme Fitness, there is fitness.pot file included that can be downloaded, translated and then uploaded back to your server. You can find manual how to do this in our article How to edit .po translation files. This method offers users with advanced technical knowledge the fully-fledged content translation. Another popular multi language translation add on is WPML Translation Management, which allows the content translation in WordPress admin. The content duplication feature serves to secure synchronized content with the original text (in the original language). Languages added to the individual Pages (editing via pencil icon). New translation addition for given language via click on + button. All the added languages are available all together in one place (e.g. in Pages the different languages are displayed with the respective flag). Language switcher allows you to easily switch between them. Through the Translation add on WPML Translation Management, the website administrator can add permissions for users so that they can translate only content that is assigned to them. There is also an option to submit content for translation to one of the external translators who cooperate with WPML. 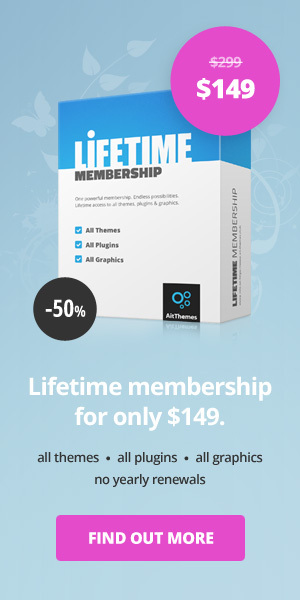 Complete list of WPML ready Themes by Ait Themes that are fully compatible with the latest version of WPML multilingual plugin. This is the summary how to create website in other than English language. If you have experience with multilingual websites, share it with us. If you still have questions or doubts, add the comment below this article. I use Directory+ with AIT Language Plugin. Can you explain to me if there are differences using Directory+ with WPML and if yes, can you give me the list of difference.